Held in August, the annual Butler Days Festival promotes the cultural and historical heritage of the Butler community. 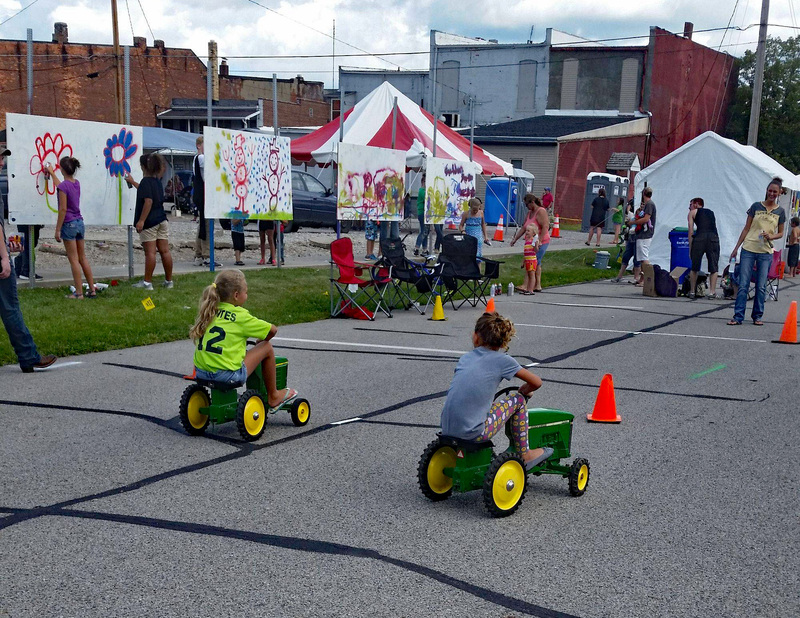 Some of the activities you will experience are many kids activities & contests, museum exhibits, car cruise-in, 5k run, stunt shows, food and craft booths, town-wide garage sales, horse drawn wagon tours and a light show parade! Don't miss this three day celebration of FUN!